THE world will have to wait a while longer for the Wonder Woman sequel, which will now arrive in cinemas in mid-2020. Warner Bros. announced overnight that Wonder Woman 1984 will now open on June 5, 2020 - three years since the release of the first film, which made more than US $820 million at the box office worldwide. 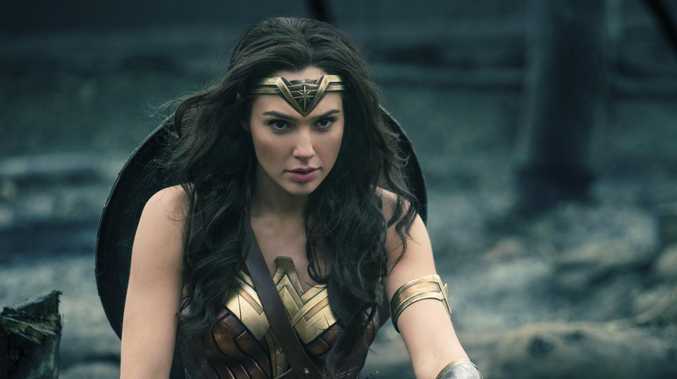 The sequel, which will see Gal Gadot return as the titular Amazonian superhero, had been slated for a November 2019 release. The first Wonder Woman was a major blockbuster for Warner Bros.' DC Comics franchise, becoming the most successful live-action film directed by a woman. The sequel, which is due to finish filming in December following a six-month shoot, would have been released a month after the Joker which is scheduled to open on Oct. 4, 2019.